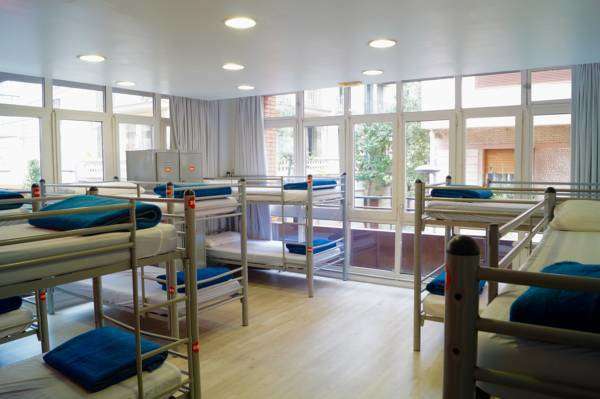 The air-conditioned rooms at Alberguinn feature bunk beds and individual lockers. There are shared bathrooms with a hairdryer. The bright communal areas have modern, graffiti-style artwork on the walls. There is a TV lounge and a kitchen with microwaves and a dishwasher. The hostel also has a washer-dryer and a drinks machine. Staff at reception can provide information about what to see and do in Barcelona. They can also help arranging tickets for guided tours, live shows and other events. Trains to Barcelona-El Prat Airport leave from Sants and take just 18 minutes. The Metro takes you to the city centre in 10 minutes. 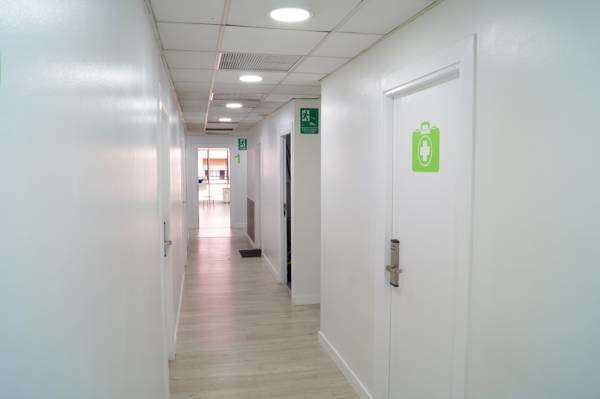 -get by train to Sants Barcelona railway station, you will get to the hostel within 5 minutes walking. 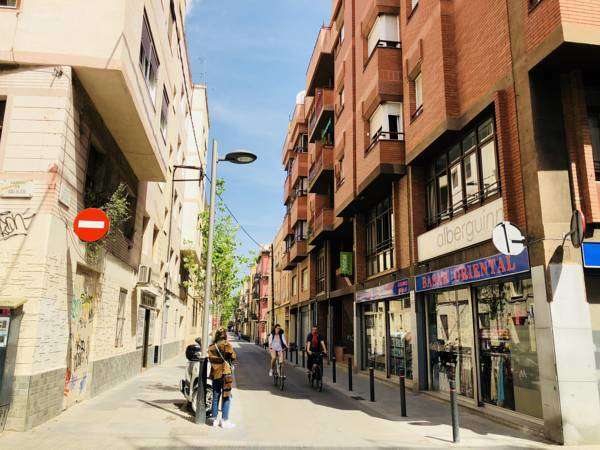 - Walk to Arc del Triomf metro station. Get metro (L1) to Plaça the Sants or you can go by train to Barcelona Sants station. The hostel is whitin 5 minutes walk. For standard fare, you may cancel free of charge until 2 days before arrival. You will be charged the first night if you cancel in the 2 days before arrival. Please note that bed linen is provided and you can rent towels from reception. When booking more than 5 beds, different policies and additional supplements may apply.